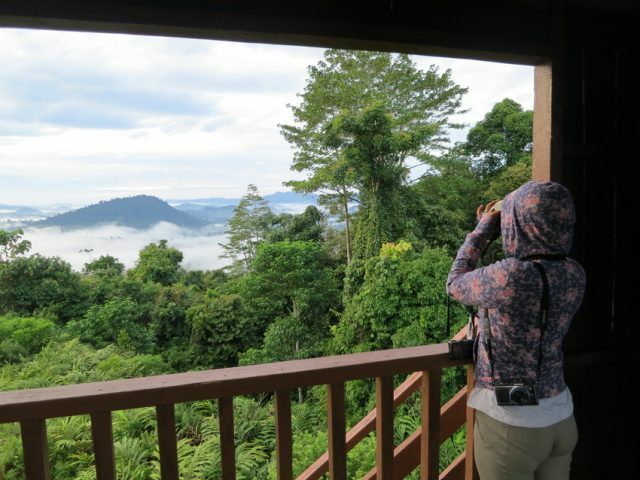 Being remote from human habitation and almost alien to modern civilization makes the Danum Valley Conservation Area is a naturalists’ paradise. 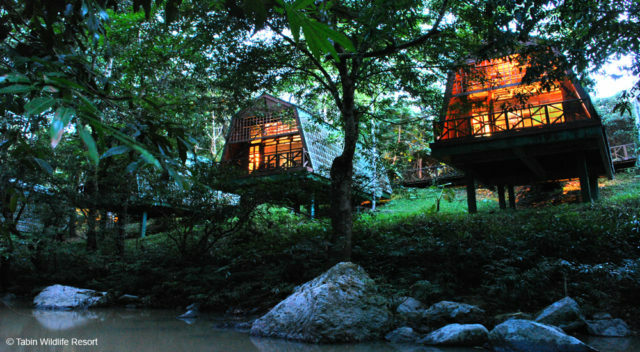 Recognized as one of the world’s most complex ecosystem, this forest serves as a natural home for endangered wildlife species such as banteng, Asian elephant, clouded leopard, orang utan, proboscis monkey, as well as a vast range of Sabah’s lowland fauna. Please pre-arrange with the travel agent regarding your booking. P.O.Box 1162, 88817 Kota Kinabalu, Sabah.